Our P.E day is every Friday. Children need to make sure they have the correct P.E kit in school. All jewellery must be removed and long hair to be tied back. Indoor kit- black shorts, white t-shirt and black pumps. Outdoor kit- black tracksuit and trainers. Well will be starting off the autumn term with outdoor P.E. 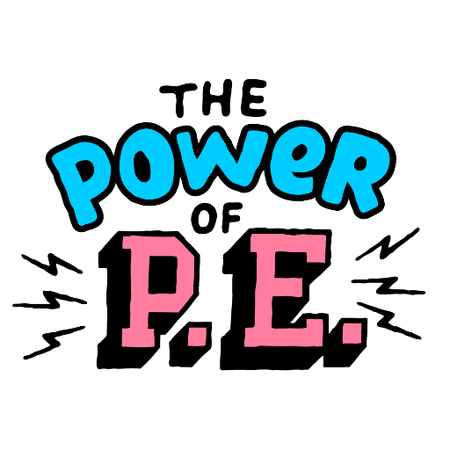 It is important that children leave their P.E kit in school as we may do P.E on other days during the week. 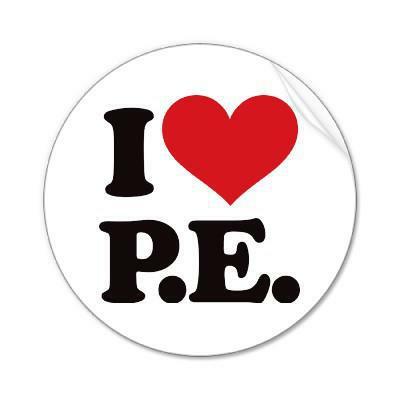 If your child is not wearing the correct kit for P.E, a uniform report slip will be sent home. If your child cannot participate in PE for a medical reason, a note must be written by you.